At Euro Art Studio, our Art Academy in Fort Lee, NJ we take a very strategic approach to art, studying the fundamentals of the art process, perspective, proportion, training the eye to observe and render and at the same time inspiring and encouraging students to express themselves and to engage their individual creativity, developing a unique style, while using their acquired skills. We welcome students of all ages and artistic level and we ensure they build and grow their capabilities. 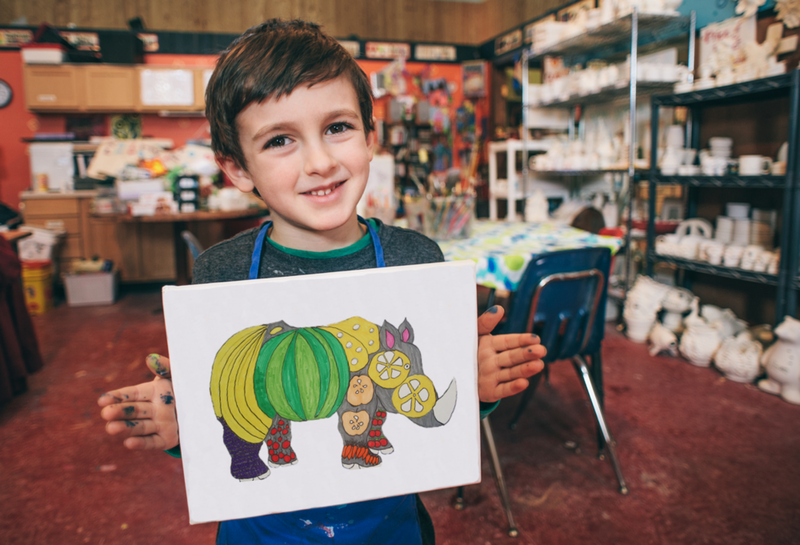 We strive to provide a very creative, inspiring environment that champions learning and self-expression. We are focused to provide a personable, individual approach to each student’s needs, in realizing their full potential and achieving their goals. If you'd like to take a tour of our art academy in Fort Lee, NJ give us a call today! Contact us and we'll be happy to answer any questions you may have. Drop us a message to get your first complimentary class!